Our violin and cello instructors will teach all styles of music, from learning to play by ear to reading music. If you want to play classical music or the fiddle, we have a teacher for you. Students can be as young as 5 years old, or younger with the teacher’s approval. Our students love learning the fundamentals, as well as incorporating your favorite songs into their lessons. Our violin teachers have friendly personalities and love working with children and teens and adults! WHAT WILL I LEARN IN VIOLIN AND CELLO LESSONS? If you enroll here for violin or cello lessons, your teacher will ask you about your favorite type of music, and set goals to help accomplish whatever musical aspirations you have for yourself or your child. Together, you will develop a plan to achieve your goals! We love beginners, so even if you don’t know where to begin, we can help! ARE YOUR INSTRUCTORS QUALIFIED TO TEACH VIOLIN LESSONS? Absolutely! We only hire the best, most experienced instructors to teach violin lessons (or any music lesson, for that matter). Many of our teachers have years of professional experience, and all have taught music lessons in the past. 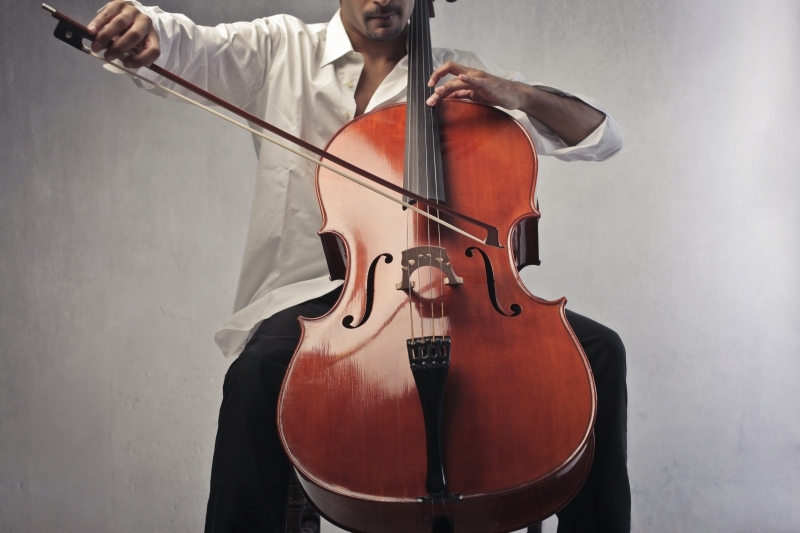 HOW LONG DOES IT TAKE TO LEARN TO PLAY VIOLIN OR CELLO? Violin is like any other instrument, and really, any other type of skill. The way to become great at it is through consistent practice and dedication, and while this can be challenging at times, violin lessons and practice should be enjoyed along the way.